What was the murderer’s motive? Where is the evidence? Which witness is lying and who is telling the truth? How can you catch the criminal and make the evidence stick? 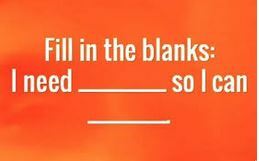 Do you have the deductive powers and linguistic abilities to work out the clues and solve the mystery of who done it? 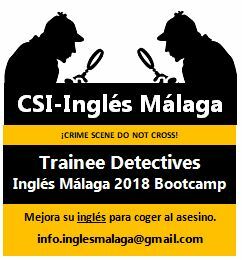 If you think you’ve got what it takes, and you want to improve your English skills at the same time, then why not take part in the Inglés Málaga Crime Scene Investigation event? 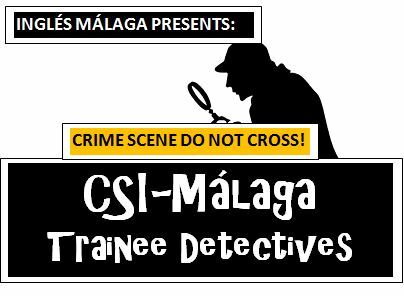 If you want to apply to be a CSI-Málaga detective, then please contact us for further information. 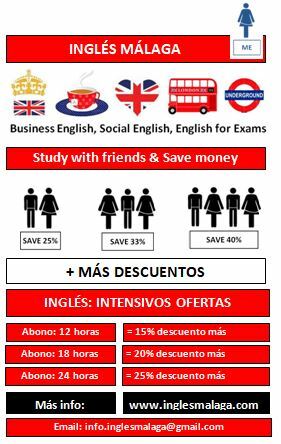 It´s a no-brainer; improve your English language skills to achieve your career objectives, meet new people, and help you to travel around the world. Get in touch for more information about intensive learning programmes. 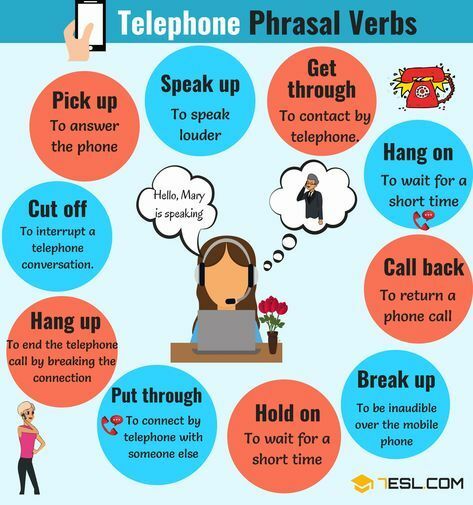 The following websites will help you to prepare for official Cambridge and EOI exams. 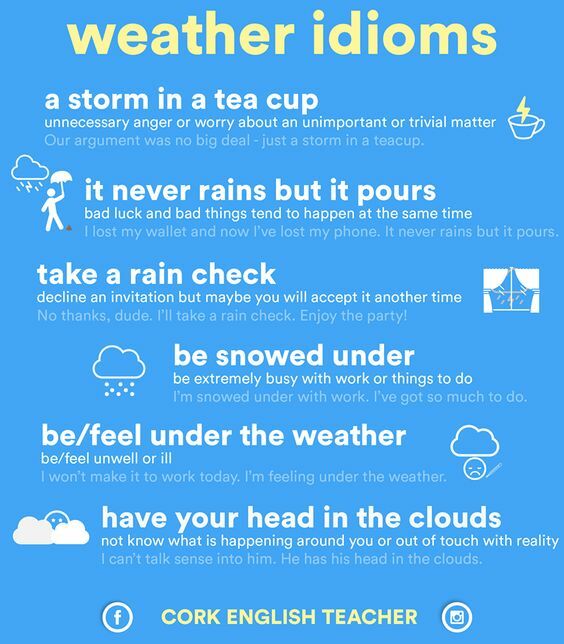 Cambridge Exams B1, B2, C1, C2: Subscribe for weekly updates and quick language testing exercises with Flo-Joe.